Luxury vinyl tile is perhaps best known for its massive selection options. This flooring system is available in hundreds of décor choices. 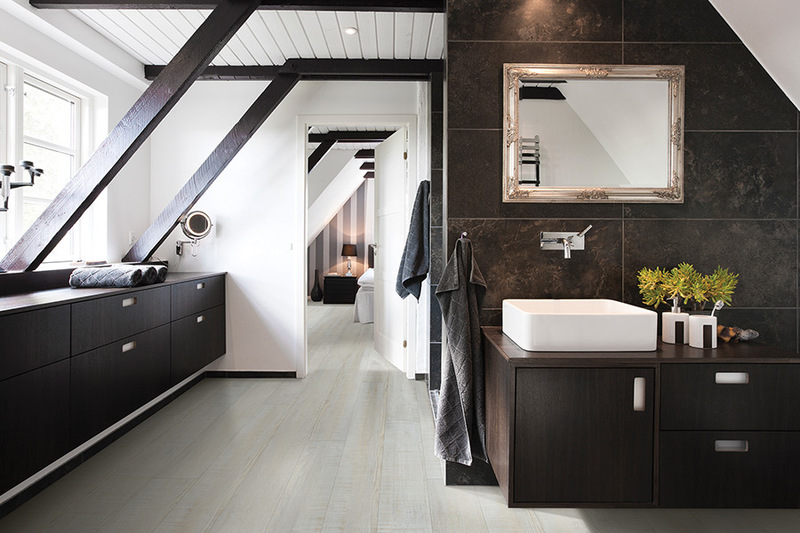 You can easily find LVT that looks like real hardwood, real natural stone, or even in metallic themes. These systems are available in a magnificent array of vibrant colors and patterns as well. It would be hard for you to NOT find the exact surface that you desire. 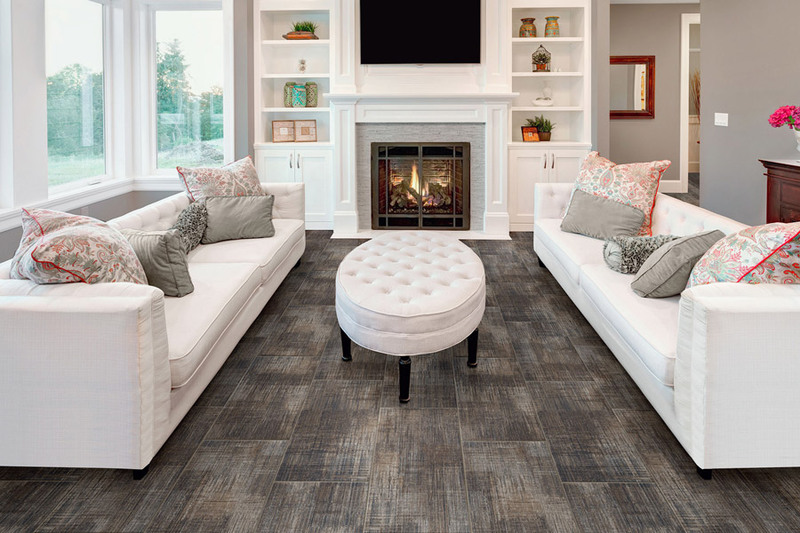 The reason the wood and stone LVT systems look so real is due to the manufacturing process in which high-tech imaging is used to create the LVT surface. These processes are so exacting, that hardwood-looking LVT does not repeat any grain pattern. 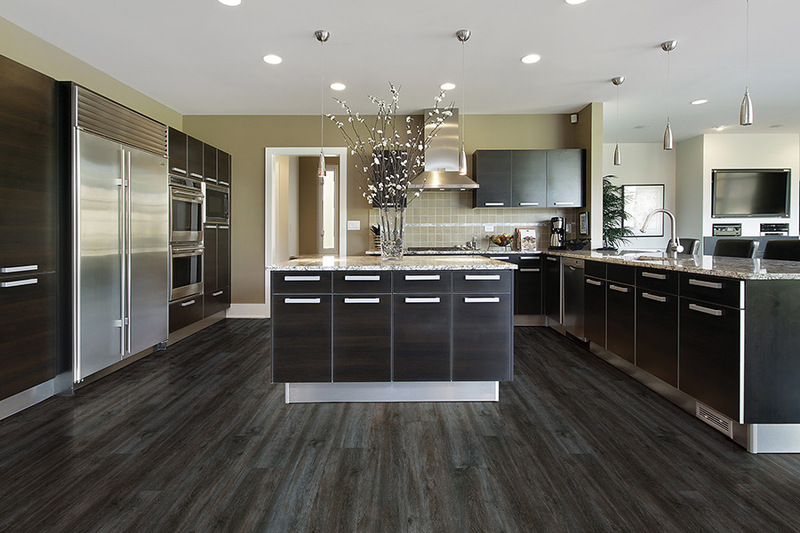 Your new luxury vinyl tile flooring looks just like a real hardwood floor! The same is true for natural stone themes such as slate, travertine, marble, etc. LVT is manufactured to be tough and durable. 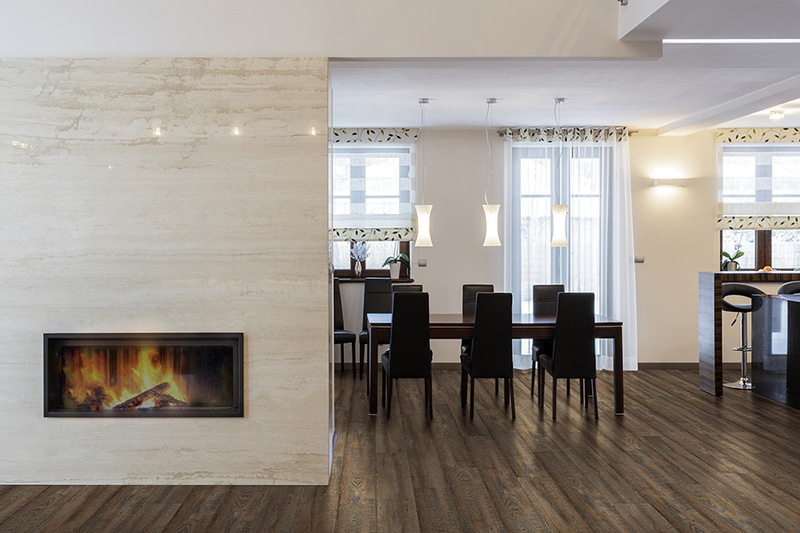 These flooring systems are easy to care for, yet they can last for year and years without losing their original surface appearance.The core is waterproof, which means that mold and mildew will not be an issue. Most dropped items will not dent the surface, and they are perfect for those who have busy families with lots of foot traffic. 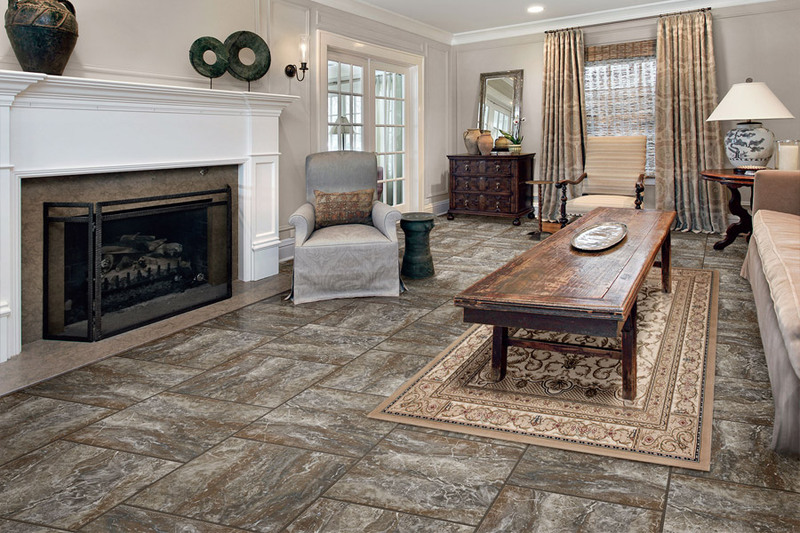 We carry luxury vinyl tile for both residential and commercial applications. When you purchase from these companies, you can be assured that your new flooring will be of the highest quality. Want to learn more about the wonderful benefits of luxury vinyl tile? 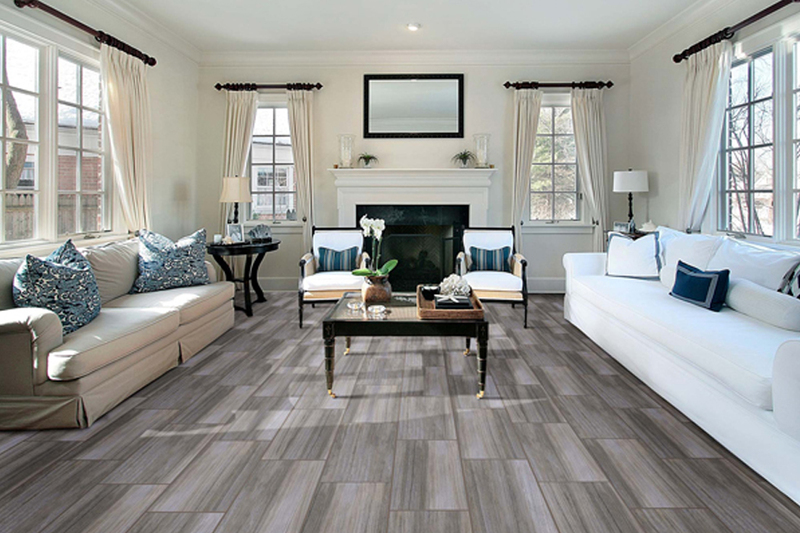 Come by our showroom in Howell, NJ and let us show you the many LVT flooring systems we have available.